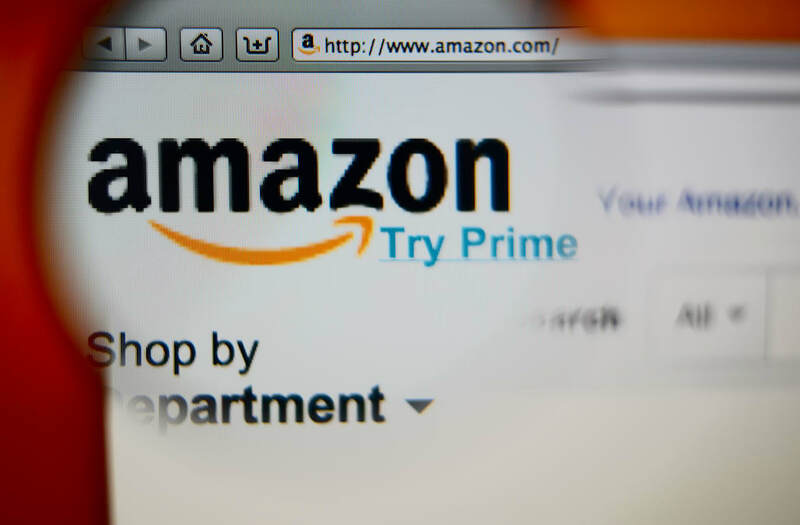 The federal government is looking into Amazon's pricing practices. Citing a source close to the probe, Reuters reports that as part of the Federal Trade Commission's review of Amazon's agreement to buy Whole Foods Market, the FTC is probing a recent complaint by Consumer Watchdog. In a letter this month, the nonprofit advocacy group called on the FTC to block Amazon's proposed $14 billion purchase of Whole Foods until Amazon "formally consents to halt its deceptive pricing practices that falsely lead consumers to believe they are getting deals with discounted prices." Consumer Watchdog's allegations stem from its studies of Amazon prices. Its latest study found that 61 percent of Amazon's reference prices were "inflated" over what the retailer had charged in the past, making Amazon's own prices seem like deeper discounts than they actually are. Amazon has called the study conclusions "flat out wrong," explaining that it "validate[s] the reference prices provided by manufacturers, vendors and sellers against actual prices recently found across Amazon and other retailers." Amazon is hardly the only retailer to be accused of deceptive pricing practices. But what's known as "dynamic pricing" or "surge pricing," which involves changing prices based on demand, is not illegal, CBS MoneyWatch reports. Even Disneyland and Disney World have used surge pricing. "Economists have long contended that in a perfectly competitive environment, the price of goods and services will automatically adjust to the point where supply and demand are in equilibrium. That is, until there are an equal number of willing buyers and sellers. Thus, if an item is in high demand (or short supply), the price is likely to rise. If an item is overstocked or unpopular, the price falls." Surge pricing might seem more prevalent online because it's easier for online retailers to change a product's price multiple times on its website than it is to change an in-store display, CBS notes. Regardless of how retailers price products or what comes of Consumer Watchdog's complaint, the best way to protect yourself is to do a little homework. The internet enables you to compare prices in seconds. Plenty of shoppers have used Amazon's prices as a basis for comparison against other retailers' prices, but you can also compare Amazon's current prices against its past prices by using a website called CamelCamelCamel. "For some products, that's not enough. We wish we could do hourly price checks, but we're monitoring 50 million products. This is the best we can do." Do use any particular tools or websites when comparing prices? Let us know below or on Facebook.